Wild Streak Gaming is a premier game studio specializing in casino slot game design supporting land based casinos, online real money casinos and social gaming applications. Our passion for slot games and people differentiate us. Together we have decades of casino industry experience specifically focused on casino games. Wild Streak Gaming partners with our clients in slot design, portfolio management and marketing for mutual success. Popular Wild Streak games including Dragon Power, Wynn Jackpots, Enchanted Manor, Golden Wild, Gypsy Riches, Shields of Fortune, and Candy, Cats and Cash are available for play on the Wynn Slots App for iOS and Android platforms. 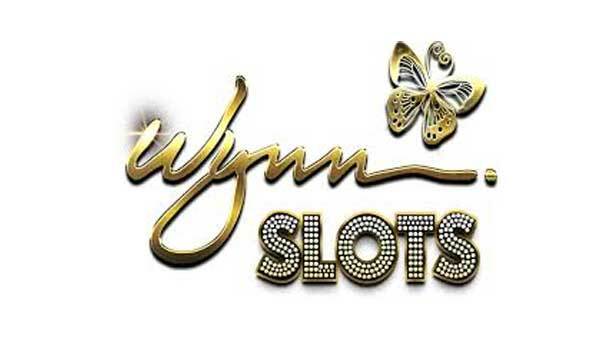 The Wynn Slots App continues to grow its fan base with more games from Wild Streak coming soon! 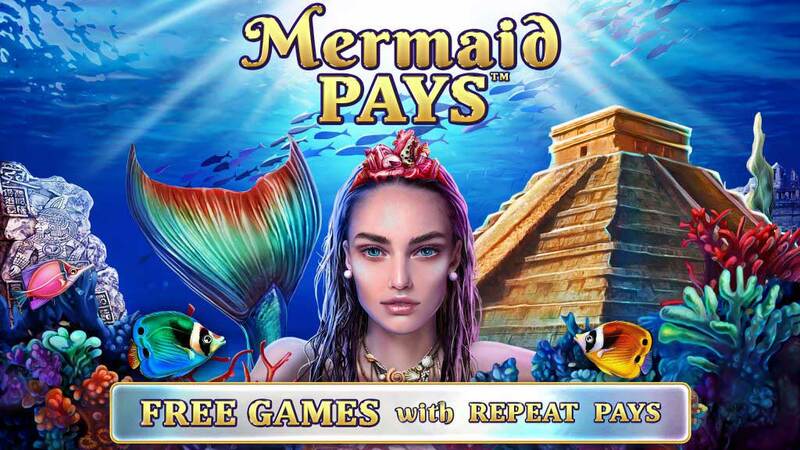 Betstone Ltd launches Mermaid Pays from Wild Streak Gaming in their new Horizon portrait cabinet. With the power of Betstone’s powerful server based gaming technology, Mermaid Pays will be deployed across their network of gaming machines throughout Mexico in late January. Wild Streak Gaming launches 3 games in 10 days! Golden Wild on the Leander Games platform launched with Betsson Group. 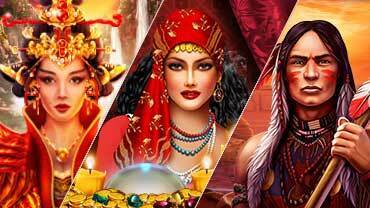 Gypsy Riches on the Spin Games LLC platform launched in NJ with Golden Nugget. Wild Catcher on the SG Digital platform launched with Leo Vegas. Thanks to our platform and operator partners for helping Wild Streak achieve this milestone.